We believe, inside every woman is true, undeniable beauty. Eufora haircare products give us this opportunity through their innovative, organic, high grade botanical product line for hair and skin. Eufora's core line is based in Aloe Vera, containing important enzymes for cellular healing, renewal and growth. Scalp, skin and hair conditions do not stand a chance against our Aloe therapy. Eufora's Beautifying Elixirs line is based in all plant essence of sage and thyme and provides the most advanced solution for damaged, brittle hair and absolute color preservation. Find out more at Eufora.net. Women's haircuts include hot towel wrap, aromatherapy, blow dry style, & scalp, neck and shoulder massage. 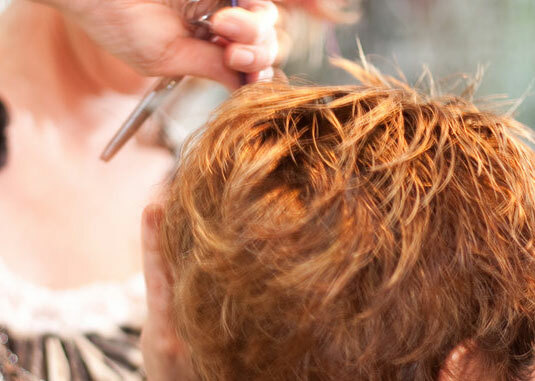 Blow Dry service includes hot towel wrap, aromatherapy, blow dry style, & scalp, neck and shoulder massage. - Deep Beauty Repairing Treatment service includes hot towel wrap, aromatherapy, blow dry style, & scalp, neck and shoulder massage. I moved to AZ from Philadelphia and was having a tough time finding a hair professional that I could trust. I met Faith at a networking group and after hearing how knowledgeable she was in the hair industry; I decided to make an appointment. Faith exceeded all my expectations! 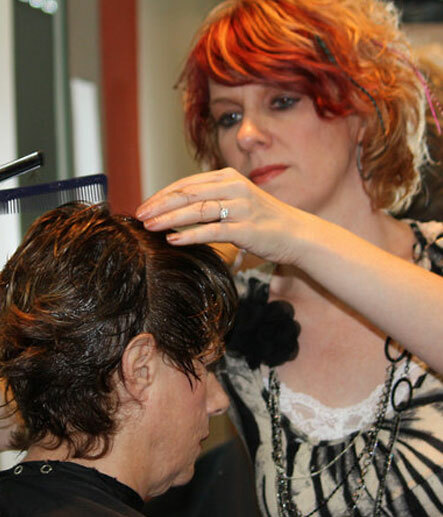 She takes her time and really gets to know each customers hair color/cut. She is the first stylist that I put complete trust in and let use her expertise and make the decision on what to do with my hair. I am extremely happy I met Faith and my hair has never felt so healthy!